✔ We’re staffed with experts who understand how your VoIP system works. ✔ We provide consulting that shows you how to best leverage your VoIP system. 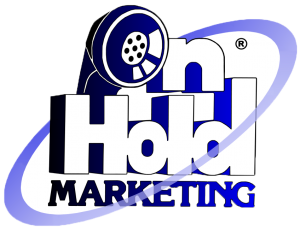 ✔ You’ll get on hold marketing programs that pay for themselves. ✔ Our experience saves you time— we give you our best practices and tips. ✔ We provide you with the proper file format that works with your phone system. 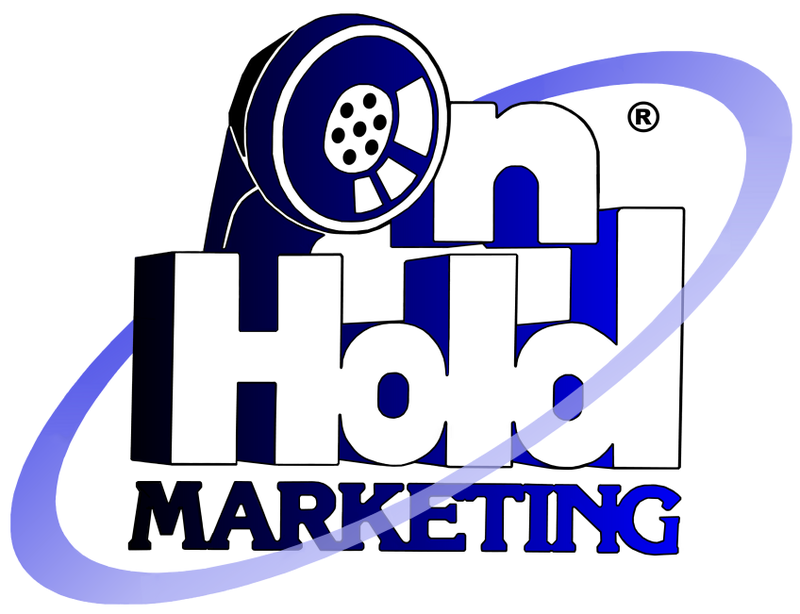 ✔ We customize an on hold marketing program that will integrate with your phone system. ✔ When you need updates, we provide them. Nearly all Voice Over IP service offerings support messages on hold. The default offerings in the VoIP system are a few canned music files. While they might be free, they’re limited in options and style. While some businesses are satisfied and well served by music only, there are advantages to be gained by taking control of what is essentially your business’s private radio station. When it’s properly created, Message On Hold VoIP can be far more productive and effective than how it operated on previous generations of phone systems. That said, simply tossing an audio file onto your VoIP system may not be the most effective route, when you consider the fact that VoIP systems increasingly offer advanced features. There are details and idiosyncrasies to discuss and manage. It’s important to note that not all on hold message providers have the ability or experience to deliver on the best practices we mentioned above. As you shop for a message on hold provider, be sure to fully understand how the service will work before you opt for what appears to be the least expensive option. You should raise the bar of expectations for the value and performance of an on hold messaging program on VoIP, particularly if you have used on hold messaging in the past. Today’s options are better than ever! Are You An IT Professional Interested in Hosted VoIP? Send Us A Message Below Or Click Here to Learn More!